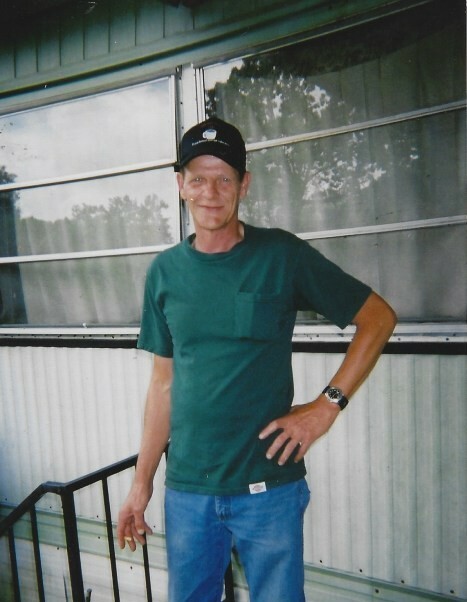 William Lee Sparkman, 62 of Horseshoe Bend, Arkansas passed away peacefully in his sleep on March 29, 2019 at Diamond Cove Healthcare and Rehabilitation in Horseshoe Bend. Leaving to remember him, his six children, Faith Johnson of Horseshoe Bend, Arkansas, Alicia Wallace of Cherokee Village, Arkansas, Paul Sparkman of Rosalia, Washington, Darren Sparkman of Republic, Missouri, Sonya Kelley of Springfield, Missouri and Michael Toombs of Aurora, Missouri; 18 grandchildren; 7 great grandchildren; sisters, Laura Mae Williams of Myron, Arkansas, Willie Bea Moser of Walnut Ridge, Arkansas and Linda Fay Herndon of Crossett, Arkansas and brother, Ervin Ray Sparkman of Cherokee Village, Arkansas. He was preceded in death by his parents, William Ervin and Willie Mae Sparkman; sister, Dolly Fagan; special dog, Tiny Kilo Sparkman and a host of other family and friends. A memorial service will be held Saturday, May 11, 2019 at Peace Valley Pentecostal Church in Ash Flat, Arkansas beginning at 3:00 PM. Arrangements entrusted to Doty Family Funeral & Memorial Service of Horseshoe Bend, Arkansas.